Kia has terminated the idea of entering the competitive Indian car market. 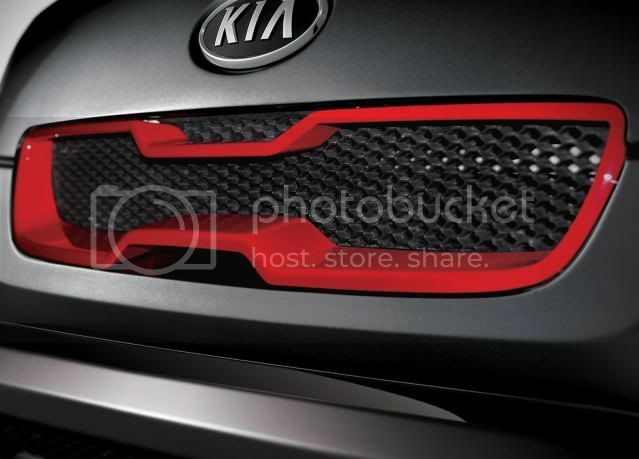 A senior official within Kia said the company will firmly focus on developed markets like the United States, Europe, and China, where it has localised assembly plants. "Our hands are full right now. Currently we are not looking at India but concentrating on other overseas markets where we aim to produce over 1 million cars this year. We will, however, continue to monitor the Indian market as it holds sizeable potential and may be on our future radar," said company spokesman Michael J Choo. Kia has previously pondered over the Indian market for the past ten years, especially with the success of Hyundai. The firm had employed a consultancy company, Synovate to carry out a study for the Indian market. 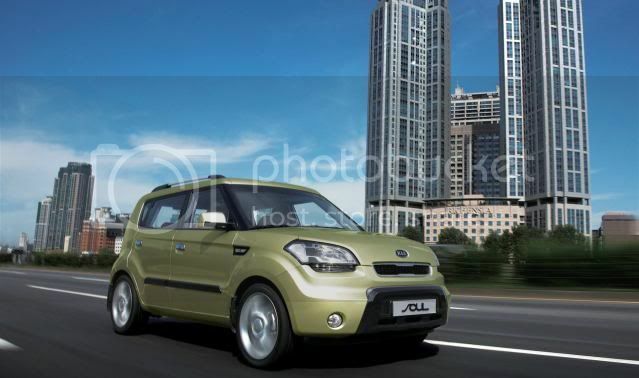 The report came back positive, thanks to Kia's range of small cars, that would appeal to Indian buyers.